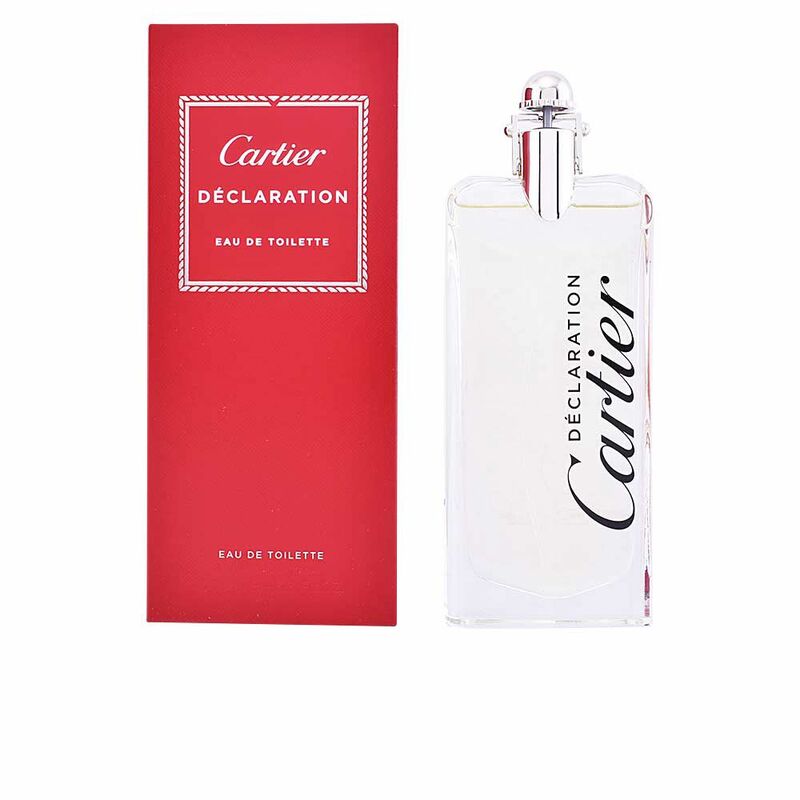 DECLARATION by CARTIER is a fresh, modern and elegant Eau de Toilette, dotted with stimulating notes offers comfort and self-confidence. 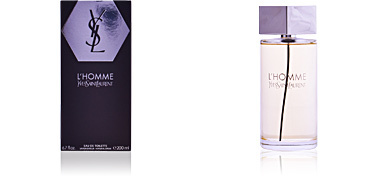 A fragrance that invites to emphasize the charm of every man his own style. 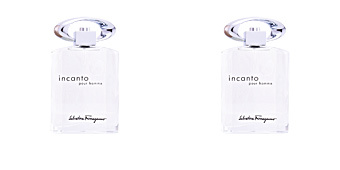 The fragrance offers a fresh and sensual first instant, a smell of wood notes and birch tandem, merged with citrus notes from bergamot and bitter orange. After a few minutes this fragrance attunes with the skin, its heart reveals its captivating and intensive smell of Virginia juniper, cardamom, iris and jasmine flower with bold hints of cinnamon and pepper, contributing a unique warmth and textured smell. 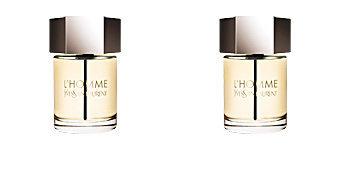 Pure notes from cedar wood, oak moss and fresh vetiver give way to a Luxury, glossy finish of amber notes, offers an elegant and sensual aura. 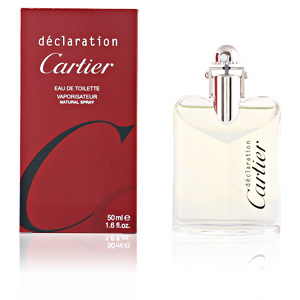 DECLARATION Eau de Toilette created by renowned perfume Jean-Claude Ellena in 1998, for the exclusive and luxury jewellery firm CARTIER. FRESH AND SENSUAL. 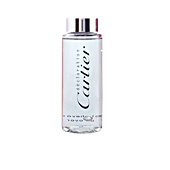 Eau de Toilette a pleasant fresh, perfect to elongate the feeling of comfort after the morning shower. 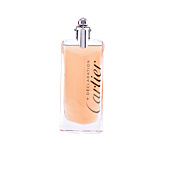 Its base notes give a sensual halo, very natural on skin. MODERN AND STYLISH. 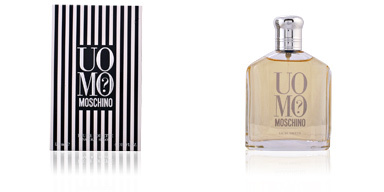 Designed for elegant men with avant-garde tastes, looking for a fresh fragrance, a beauty accessory of durability. TIMELESS CHARACTER. 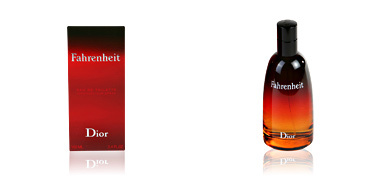 A smell silhouette to be enjoyed in any season. 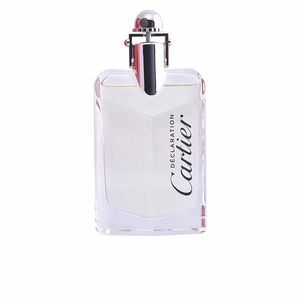 Top notes: Moxa, caraway, coriander, birch, mandarin , bergamot, neroli and bitter orange. Middle notes: Iris, ginger, cinnamon, pepper, juniper Virginia, orris root, jasmine and Guatemalan cardamom. 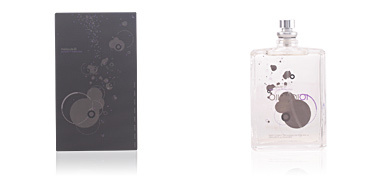 Base notes: Leather, amber, Tea, Tahitian vetiver, oak moss and cedar. 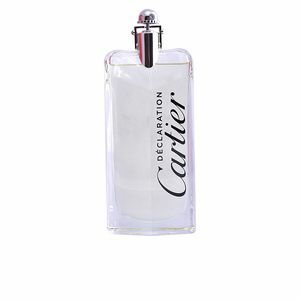 DECLARATION by CARTIER is a fragrance with fresh, wood and spiced notes. 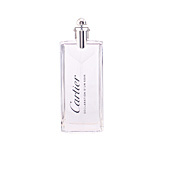 Because of its scent character, it is a fragrance suitable for any season. 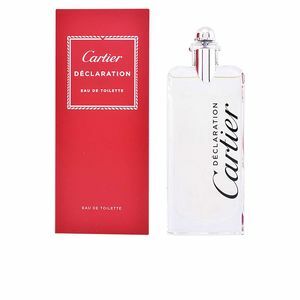 This fragrance is recommended for men between 30 and 55 years old who are seeking a masculine, fresh and sensual fragrance, which can be used on weekdays or nights out. 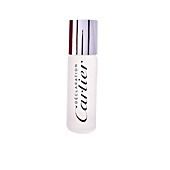 -To make your scent last longer, apply your fragrance to your wrists and behind the ear lobe. These pulse zones have a higher temperature than the rest of the body, and this will help the fragrance to evaporate slower. 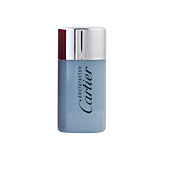 -Avoid spraying it onto your clothes as it can stain, damage and alter certain fabrics. -To prolong the longevity of the fragrance, we recommend using products from the same range such as shower gels, body lotions or deodorants. 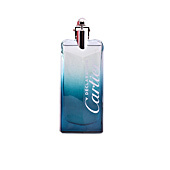 -Protect your fragrance from direct sunlight and heat, otherwise it could alter the composition of the fragrance and escape.